Mélanie Astles was the first female pilot to win the Red Bull Air Races. The magic of flight has fascinated us for well over a century. 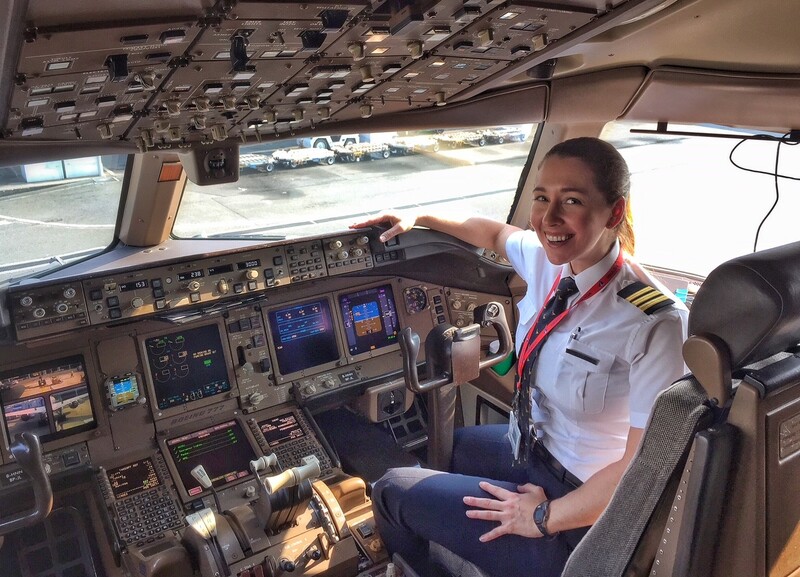 CNN Travel spoke to six pilots, who told us why it’s cool to be a pilot. 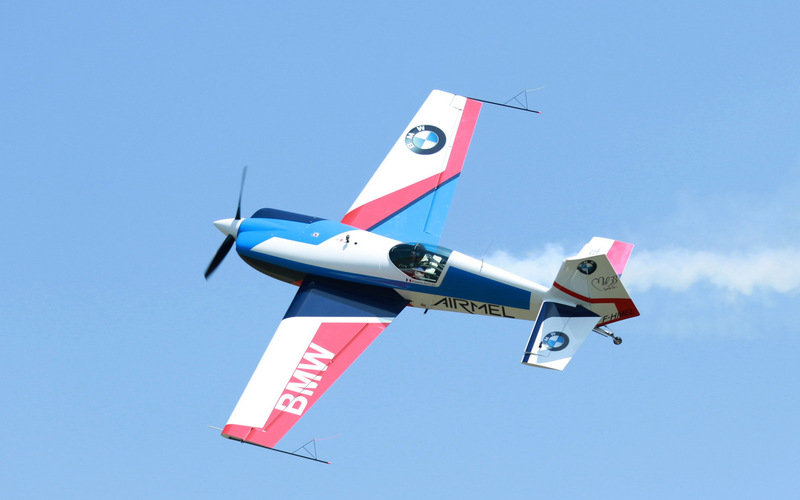 Mélanie Astles flies the Extra 330 in aerobatic competitions. A five-time French aerobatic champion, Astles was the first woman to compete in — and win — the pilot-punishing Red Bull Air Races. “That’s a hard question, but basically so long as it has wings and flies, I’m happy! “First of all, the feeling of freedom, of being your own eagle at one with the plane — leaving all your problems back on the ground and looking down at the stunning sites below. 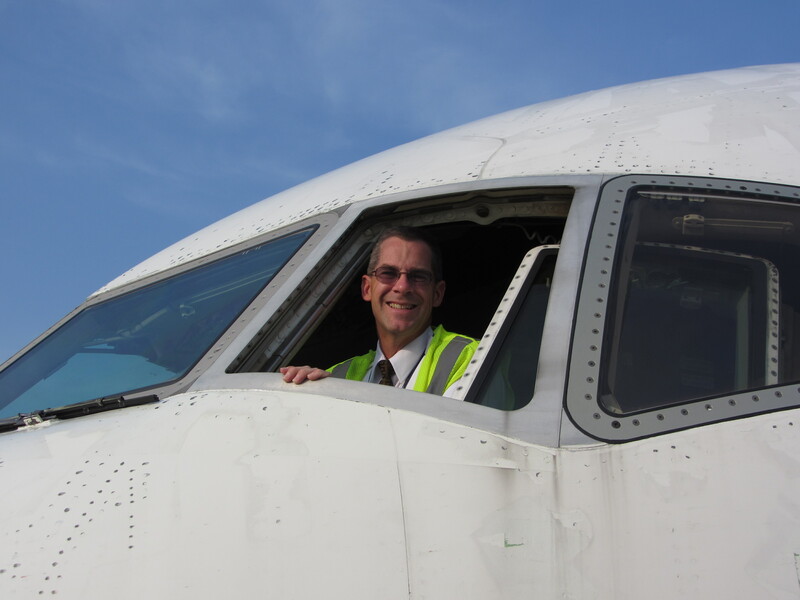 Ken Hoke loves flying the Boeing 757 and 767 for UPS. “This is a tough question for an aviation geek. I think any machine that can fly is amazing; even the ugly ones! “One of the coolest things about being a pilot is just flying! Taking a machine airborne, whether it’s a balloon, glider, helicopter, single engine Cessna or wide body jet, is just ‘plane’ cool! 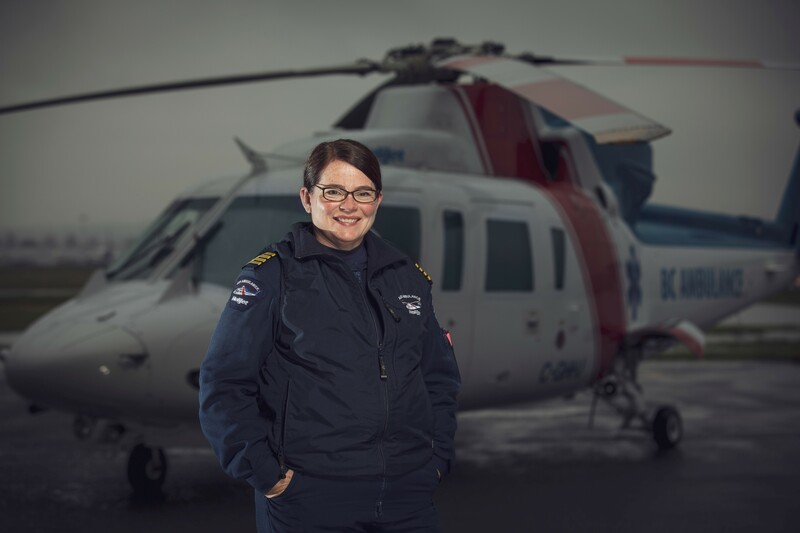 Bree Stotts flies medivac missions for the BC Air Amublance Service in Helijet’s Sikorsky S-76s. Stotts flies Helijet International’s Sikorsky S-76 helicopters on medical evacuation (medivac) missions for the British Columbia Air Ambulance Service in Canada’s most western province. She got the flying “bug” in high school, when she spoke with a floatplane pilot who was passionate about flying in remote areas of the province. 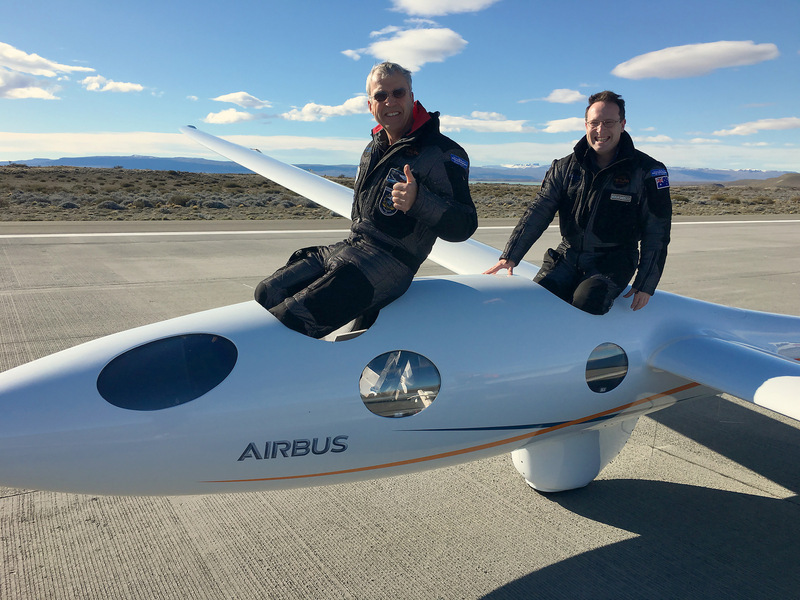 Jim Payne gives the thumbs-up after a successful flight in the Perlan 2 experimental glider, with co-pilot Morgan Sandercock. “The coolest thing is that you are in command of your own flying carpet. You learn the sun always shines when you climb high enough. Tanis Herritt flies the Boeing 777 all over the world. “I loved the thrill of flight, freedom, the view and I wanted to travel! “I decided it was best to have a career doing something that you love. My ultimate goal was to fly a jet aircraft as a long-haul pilot because I wondered what it would be like to fly across the Pacific Ocean. And now I know — any dream is possible! Captain Yuichi Nishiyama flies the Boeing 777 for All Nippon Airways. 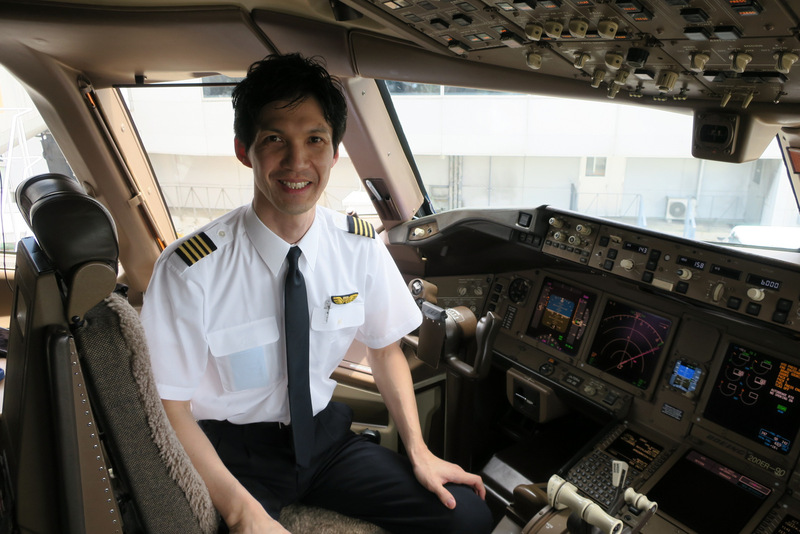 Captain Nishiyama has been flying the Boeing 777 for Japan’s All Nippon Airways for more than seven years.